Wendy M. Porter - 1st Priority Mortgage, Inc.
Wendy prides herself on creating a smooth, stress-free mortgage transaction by putting clients at ease with her down-to-earth personality. 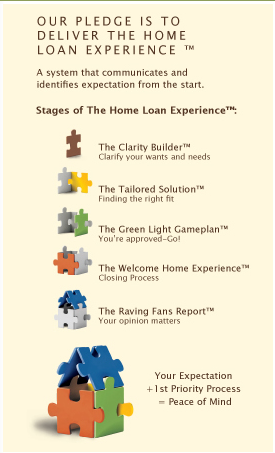 Her accessibility, attention to detail and customer responsiveness create a satisfying home loan experience. She strives to earn life-long customers at the end of each transaction. Wendy began her extensive financial career in 1996. While she held several positions in the banking world, helping fulfill her clients' dream of homeownership has been most rewarding, and where her passion lies. Wendy has strong roots in the CNY area, growing up on the shores of Lake Ontario. She lives with her husband, an elementary school teacher; and their two teen-aged daughters north of Syracuse in Brewerton, NY. She stays active outdoors as much as possible while enjoying boating, golfing and landscaping.